A multicultural, working class community with room to grow. 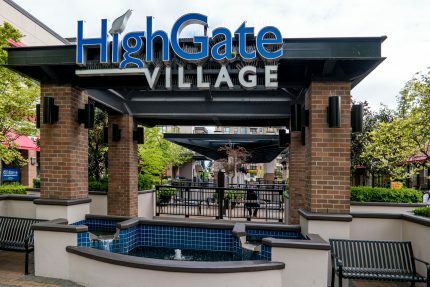 Highgate is populated by mostly families in this modestly middle class neighbourhood, where buyers will find a true mix of new high-rise condominiums, townhomes, low-rise apartment buildings and an excellent stock of more affordable single family homes, many built in the ‘50s and ‘60s. Popular with new Canadian families, Highgate is composed of 59% of immigrants, compared to 51% for Burnaby as a whole. Many of the locals originate from China, Afghanistan and Sudan. 30% of the housing is owner occupied, lower than the city rate of 61%. The neighbourhood in anchored by Highgate Village at the corner of Kingsway and Salisbury which features a Save-On-Foods, Shoppers Drug Mart, in addition to financial institutions, coffee shops, yoga studios and medical & dental offices. 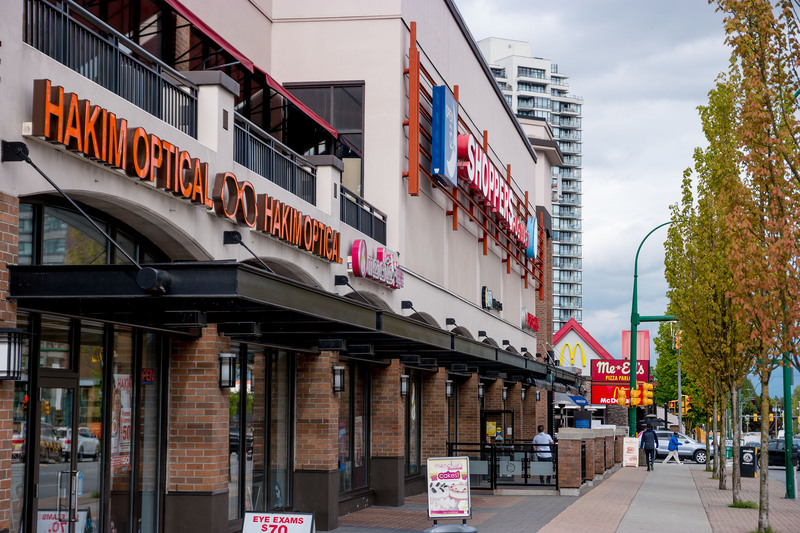 Named by a national real estate publication as one of Canada’s top 100 neighbourhoods in 2015, ethnically diverse Edmonds in South Burnaby has an affordable mix of detached houses, townhomes and condominiums. Buyers will find more condos and townhomes concentrated towards Metrotown and along Kingsway towards New Westminster. Buyers will find numerous ‘Vancouver Specials’ in addition to older homes from the 1960s. 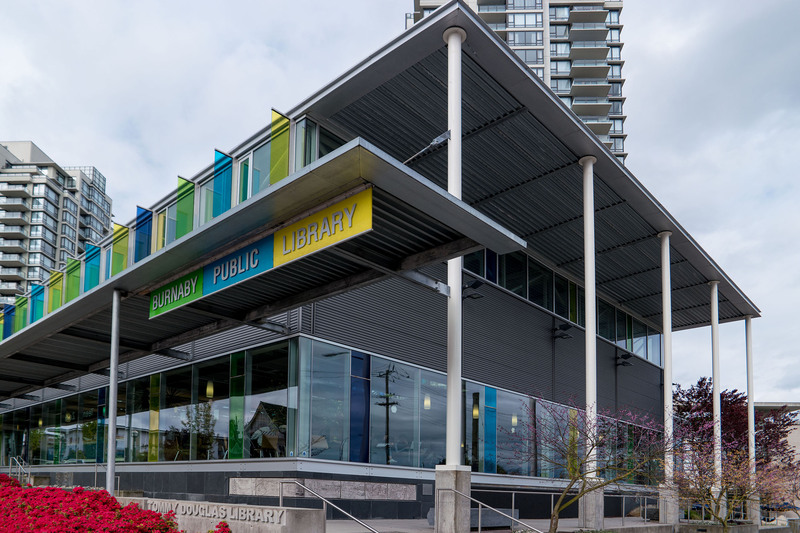 Edmonds is possibly the most diverse neighbourhood in Greater Vancouver with approximately 100 languages spoken in the community. A desirable enclave for new Canadian families, the Vancouver Sun reports Edmonds garners an 83% score on its diversity index. Situated beside Edmonds and Robert Burnaby Park, Burnaby East is primarily a residential neighbourhood mostly made up of single family homes, with a smaller selection of both older and newer townhomes, Burnaby East offers an attractive mix of construction styles and eras. 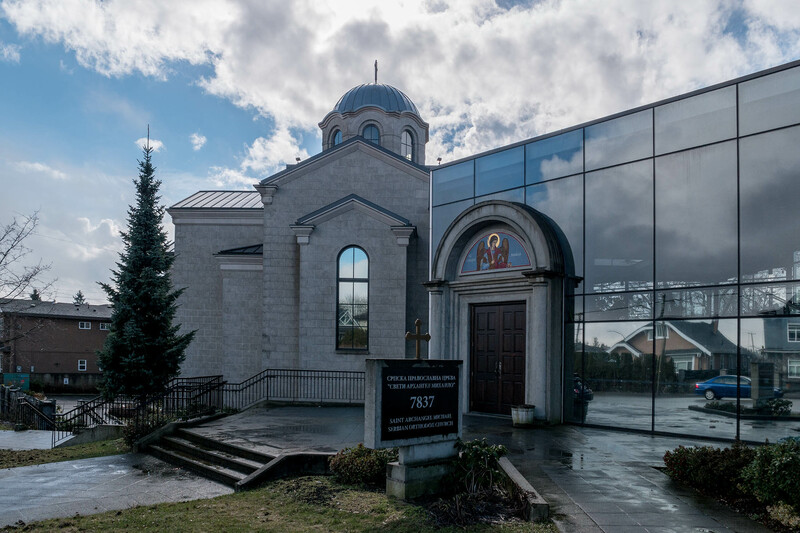 Located beside two of the most ethnically diverse neighbourhoods in all of Greater Vancouver, Burnaby East is also a destination for new Canadians and families looking for comparative value in their housing. 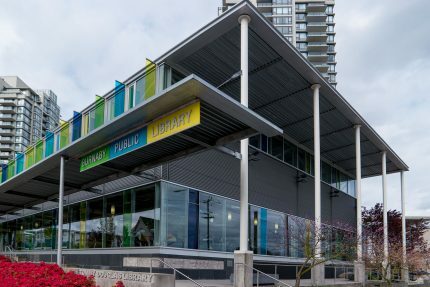 For recreation the Edmonds Community Centre complex offers swimming, fitness centre, drop-in gym, youth lounge and more. The Tommy Douglas Library in the neighbourhood features 14 free computer workstations for public use. Close by is Robert Burnaby Park offering a dog off-leash area, walking trails, playgrounds, picnic area and outdoor swimming. Adjacent is the George Derby Conservation area, home to the provincially owned George Derby Long Term Care Society for seniors. Schools in this area include Edmonds, Twelfth Avenue & Stride Avenue Community School and Our Lady of Mercy private school, Second Street Elementary and John Knox Christian, a multi-denominational academy with classes from K to 12, Brantford, Morley, while St. Frances de Sales is a private school with classes from pre-school to grade 7. As part of School District 41, Byrne Creek Burnaby South and Cariboo Hill Secondaries are all close with grades from 8 – 12. Translink bus service means quick links to the Expo Skytrain Line to downtown Vancouver and New Westminster & Surrey. While Edmonds Street and 10th Avenue offer drivers easy access to Kingsway and Highway 1and an easy drive to other parts of Metro Vancouver. Below is a list of external links to websites that contain useful information about the Highgate/Edmunds/East Burnaby area. From lamb lovers to strict vegetarians, Indian Bombay Bistro has a flavor fit for any palette. "Committed to providing all of our guests with the ultimate dining experience." 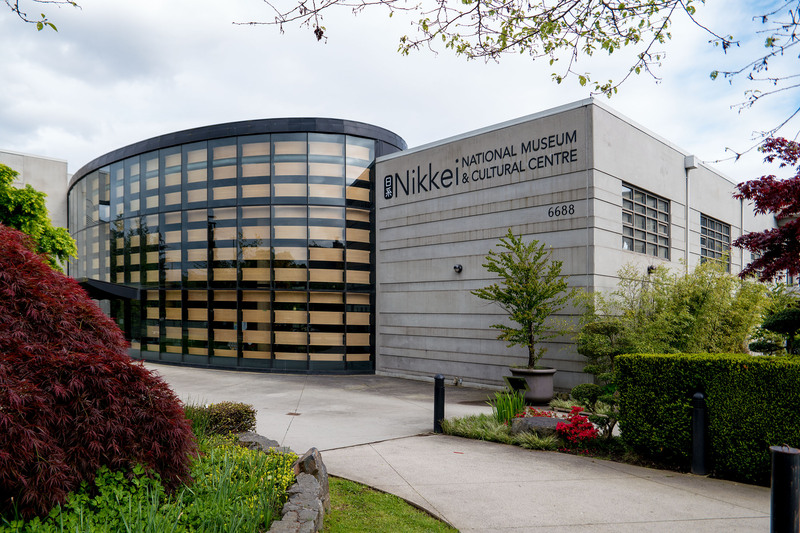 To honour, preserve, and share Japanese Canadian history and culture for a better Canada. Get REALTOR-LEVEL Listing Access in REAL-TIME of Highgate/Edmunds/East Burnaby, Burnaby MLS® listings.